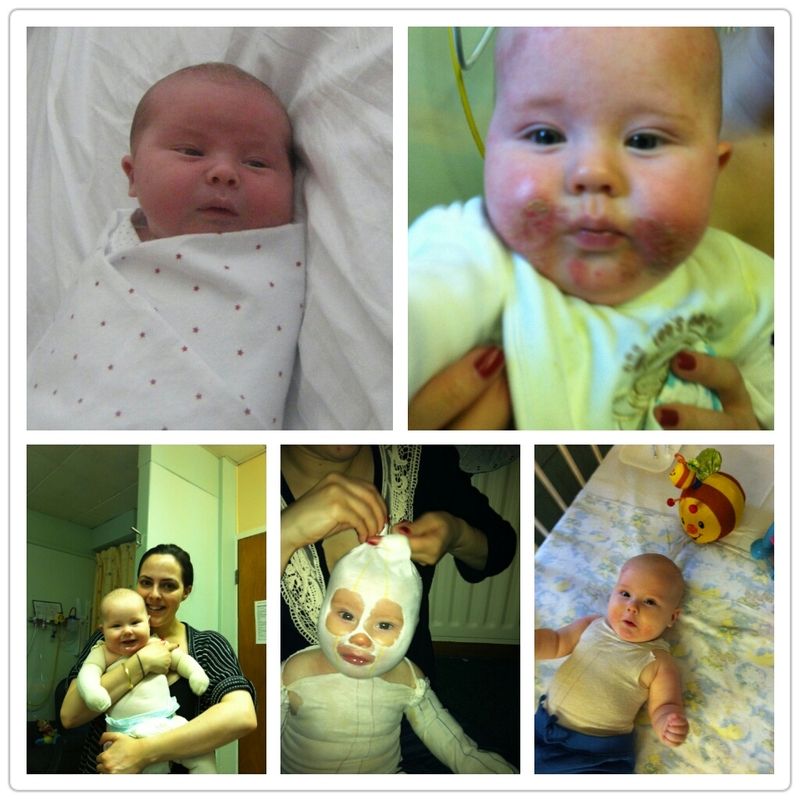 When we started weaning, the eczema appeared. It started on his cheeks where it was worse and eventually spread to his whole body. He was sore and itchy, it was pretty unbearable for him and horrendous to watch, we felt so desperate. He was put on antibiotics twice as the eczema on his face was infected. We were back and forth to the doctors and had a bag full of steroid creams which we tried with no success. I probably spent £200 on potions and private appointments in an attempt to find something that worked. Eventually, we got a referral to the dermatology department of our local childrens hospital and he was admitted there and then. He was put on his third course of antibiotics and treated for three days with steroids, creams and wraps. His skin looked completely clear by the time we left but within a week I could see it coming back. Through dermatology they suggested allergy testing and after the skin prick test he was positive for dairy, egg, soya, nuts, wheat, fish (we found out ourselves about lentils and split peas) – that was a pretty scary moment and we had no idea what to do. I was breastfeeding so had to initially cut out dairy and egg from my diet. We were prescribed Neocate milk and although it was a big struggle to get him onto the bottle once we did there was a vast improvement and he loved it. A friend heard about a cream and bath oil called Skin Salvation which worked like magic on his eczema. I really feel this helped beat the steroid cycle as well. We were also recommended a product called Scratch Sleeves which have silk mits so he wasn’t able to scratch and cause further infection. Those things along with cutting out all the foods he tested positive for along the way worked for him. We have had a few trips to A+E due to serious allergic reactions to milk and egg one of which was abroad in Mallorca to egg and very scary. Thankfully we had health insurance and allergy translation cards so we could communicate with hospital staff. We always make sure he has a medical plan, piriton and his epi pen on him at all times. His reactions seem to be getting worse each time and are very frightening! 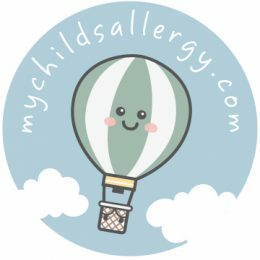 My son will be 3 in July, his eczema has completely gone for the moment and we are managing the food allergies. He has just come off the Neocate Active and takes Oatley milk (occasionally rice or coconut milk for a change) along with a vitamin supplement. He can also take wheat and fish now. The next challenge we have is starting nursery and educating him and others around him about his condition. We have another baby on the way in August so will see what the future holds for this little one in terms of eczema and allergies.